Leesa Rowland, self-help, memoir author, actress and animal advocate answers 4 questions about the inspiration behind her writing and she discusses her passion for helping people grow their spirituality and develop their inherent charisma and personal and authentic uniqueness. Why did you write Discovering the It Factor within You: Developing Your Charismatic Personality? I am very spiritual, my goal is to ignite something within my readers that inspires them to become the best they can possibly be. I have studied method acting, yoga, spirituality, charisma, Buddhism, and metaphysics for over twenty years. While attending yoga, I met an individual named Robin Cofer who became a contributor to my book and inspiration behind my writing of Discovering the It Factor. Robin Cofer is an ordained priest, has taught yoga, meditation, sacred chanting, and spiritual psychology internationally for nearly twenty years. Do I have to be beautiful to be charismatic? The power of creating charisma lies within all of us. Tune into your body, mind and soul. This can help you in discovering your central purpose in life. My book provides lots of examples of individuals who are charismatic and are not necessarily beautiful. Many of these charismatic people have chosen to use their charisma to help others. What is the “It Factor” and how do I develop this? 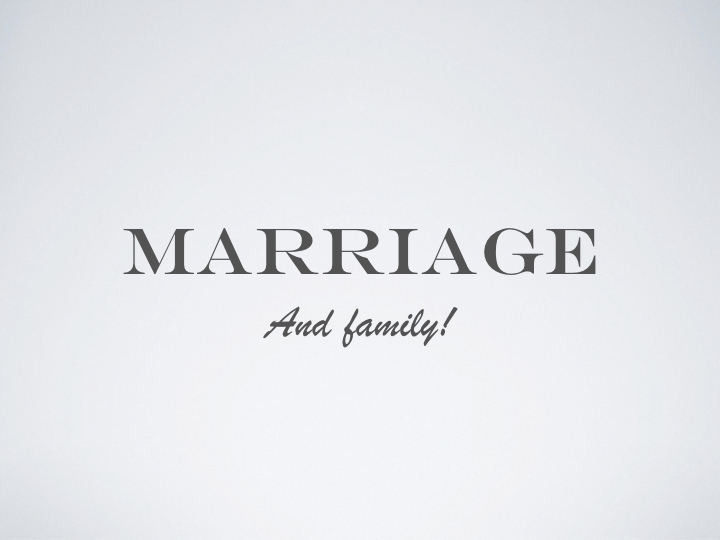 It is a synergy of talent and passion that connects us to our ultimate goals. The “It Factor” is a combination of charisma, self-discipline, enlightenment, spirituality and karma. I talk about how to develop your “It Factor” in detail in my book. What sets this book apart is that it includes the spiritual and religious aspects of charisma, not just the science. The book takes readers on a journey through my past and my contemplative path to self-discovery. It provides both Eastern and Western perspectives and advice from spiritual and religious experts. The East and West are both represented by high profile, high achievers, as they share their wisdom in intimate, personal stories. 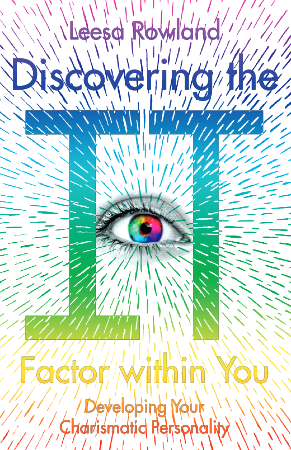 To purchase my new release Discovering the It Factor within You one can either go online to Amazon or Barnes & Noble, go to my website, Discovering the It Factor within You.